Today BRAZEN’s Blog Tour begins! Discover insider information about the book plus enter to win a Kindle Fire HD8 and a $50 Amazon gift card! There will be two winners. 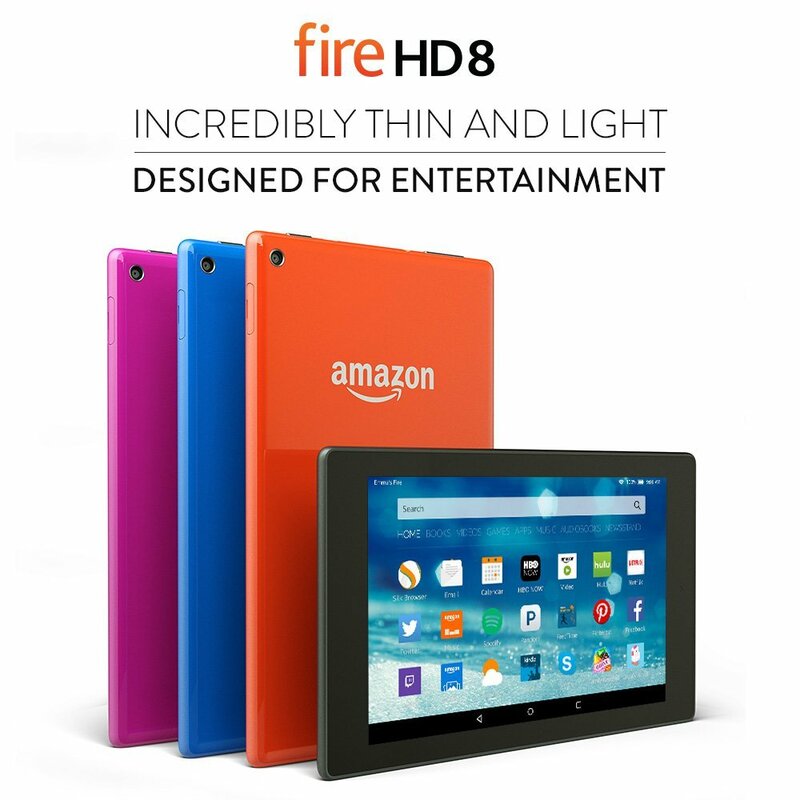 The Kindle Fire HD8 is the latest brand new version and open to US only, but the gift card is international. The secret message is 5 words long. 14 Responses to BRAZEN Blog Tour- Win Kindle Fire HD8 or Gift Card! Exciting series! Can’t wait! Thanks for the giveaway! Thanks for being a part of YASH! I love getting to know new authors and finding out what my favorite authors are up to! I have read two of the gilded series and can’t wait to start Brazen the third of the gilded series. It would be a wonderful thing to win a Kindle 8. My birthday is Oct 13. I will be 72 years of age. Mostly I am handicapped so reading is my life. Should there be a letter on all of thee blogs RIGHT NOW? I found the first 15 dated in September and a couple from October, but that’s it. Will these blogs be adding the letter later?